Pain, disease and the effects of aging can prevent you from enjoying life to the fullest. At Access Marijuana RX, we focus on helping our patients improve their sense of wellness and overall quality of life with the responsible, measured use of medical cannabis. As a Florida Board of Health-certified physician, Lora L. Brown, MD, can recommend cannabis for the treatment of certain illnesses, symptoms and medical conditions. To learn how Access Marijuana RX (AMRX) can help you manage chronic pain and live a more comfortable life, please contact us today at 727-209-5470 to schedule a consultation with Dr. Brown. We welcome patients from St. Petersburg and Tampa, Florida. Dr. Lora L. Brown is among the first state-approved medical marijuana physicians in Florida who can recommend medical cannabis for patients suffering from symptoms related to debilitating medical conditions such as: multiple sclerosis, ALS, PTSD, Crohn’s disease, Parkinson’s disease, glaucoma, AIDS and HIV, severe muscle spasms, seizures/epilepsy and cancer. When used correctly with proper dosing, medical marijuana is safe and can be effective for patients of all ages. Dr. Brown has a respected 17-year background in the field of interventional pain medicine. During her career, she has seen the ravaging effects of opioid medication abuse in Florida. She was a vocal proponent for regulations to curb abuse. She has served on the Florida governor’s Drug Policy Advisory Council. She was the medical director of the non-profit educational campaign called WAKE UP!, which focused on educating teens and communities about the dangers of prescription drug abuse. Dr. Brown is excited to be able to offer medical cannabis to her patients. She studies the medical and political history associated with its use and strongly believes in medical cannabis as a safe and potentially effective tool for many of her patients. Dr. Brown is passionate about learning. The field of medical cannabis and endocannabinoid research is rapidly evolving. Dr. Brown remains at the forefront by attending several scientific seminars every year and reading related clinical journals weekly. 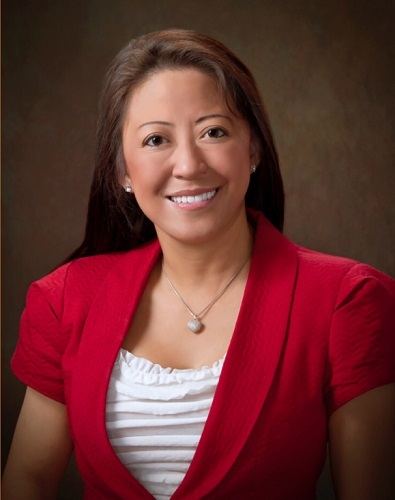 Dr. Katherine Chiu, M.D., has been a practicing doctor for more than a decade. As a cardiology and internal medicine specialist in St. Petersburg, Dr. Chiu is excited to join AMRX to help patients determine their eligibility for cannabis. Dr. Chiu graduated with honors from the University of Wisconsin Medical School in 1998. She is married with two children. Her caring, compassionate personality means a lot to patients struggling with painful, debilitating health conditions. Dr. Chiu can determine if your condition qualifies you for Florida medical marijuana. 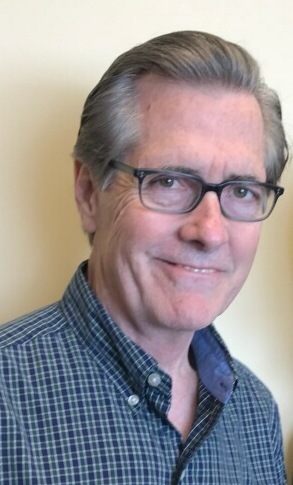 Dr. Michael MacMillan has nearly 4 decades of experience. Most of his career has been based in orthopaedic surgery, and he is board-certified. Dr. MacMillan speaks multiple languages. At Access Marijuana RX, he is passionate about helping patients discover their options for pain and symptom relief. He can determine if you are eligible for a medical marijuana card in Florida. When you choose Access Marijuana RX, you can rest assured that you are receiving the highest quality of care in the industry. We pride ourselves on being the premium destination for patients throughout Florida who seek experienced, compassionate, patient-focused care in a welcoming and professional environment. 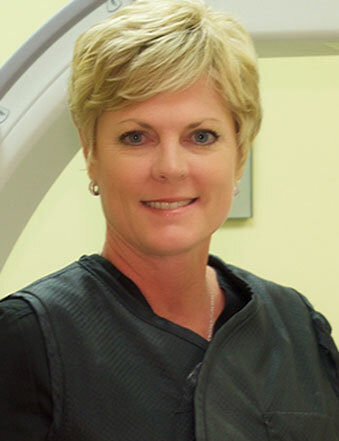 Experience: With 17 years of experience in interventional pain therapy, Dr. Brown remains a pioneer at the forefront of her field. Applying the therapeutic benefits of medical cannabis, she develops individualized therapy treatments that target specific problem areas as well as improving a patient’s overall quality of life. Knowledge: Dr. Brown has served on Florida’s Drug Policy Advisory Council for two governors. Her passion for providing a natural, holistic alternative to traditional opioid medications has made her a prominent and respected voice in the medical community. Value: Your initial medical evaluation is $225 and ongoing follow-up appointments are $150. However, your initial visit is free if you do not receive a recommendation for medical marijuana. Ongoing care: Once we have entered you in the Compassionate Use Registry, you will be able to obtain medical marijuana from your chosen dispensary. In compliance with state law, we will help you maintain quality ongoing care. Your journey toward relief with medical marijuana begins with an initial evaluation from Dr. Brown. To schedule your appointment, call Access Marijuana RX at 727-209-5470 today. Our St. Petersburg facility welcomes patients from Tampa and throughout Florida.